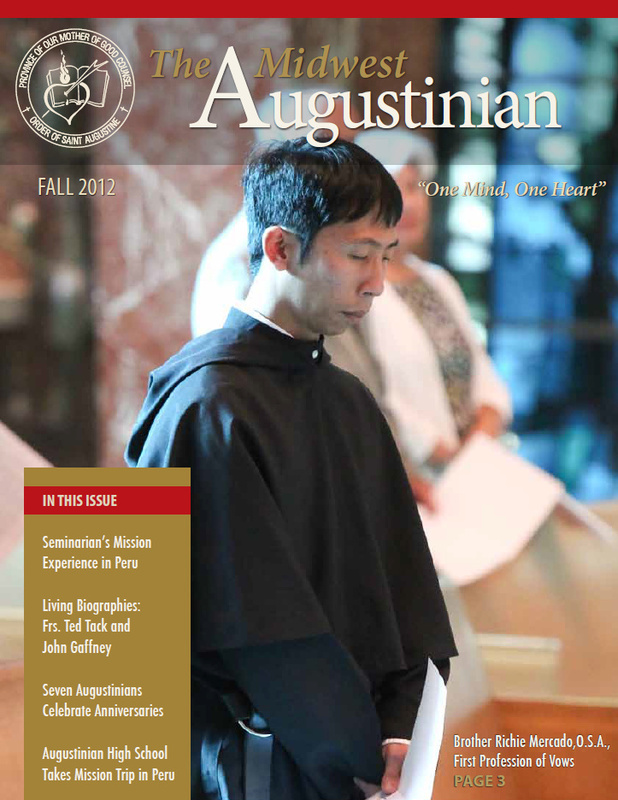 The Midwest Augustinian is the quarterly magazine published by the Province of Our Mother of Good Counsel. 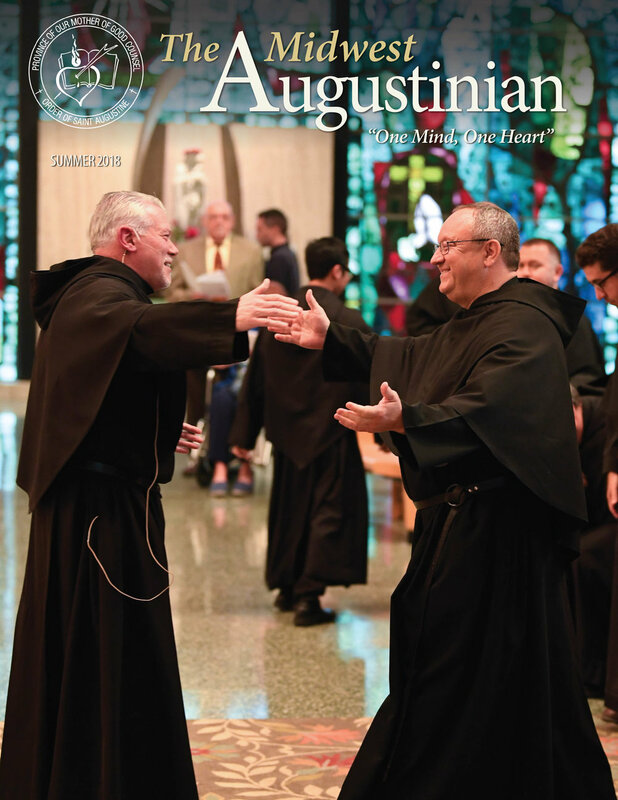 The magazine includes interviews with the Augustinians and supporters, updates and news briefs about our parishes, schools, and missions, and progress reports relating to our Order. 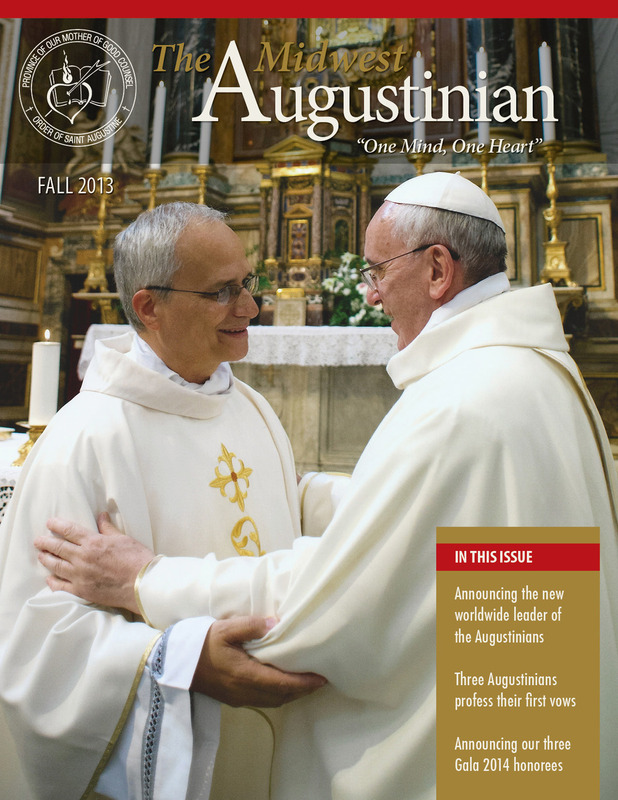 If you would like to be notified of when digital magazines are available to read online, please submit your name and email address in the form on this page Subscribe to Augustinian News Online! 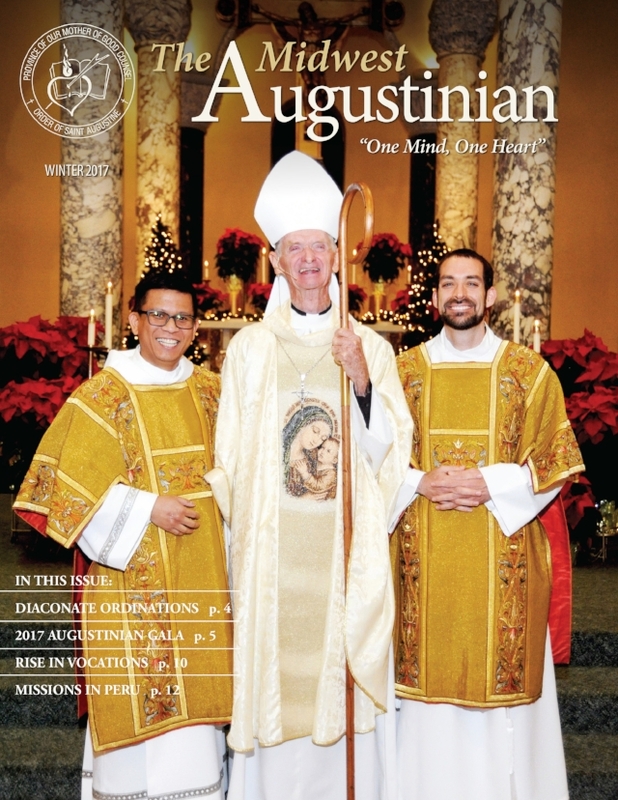 If you would like to receive a hard copy of the publication in the mail, please click here to email Adriana Moreno, Advancement Associate or call her at 773-595-4009.